Roo has worked with children with autism since 2000, primarily in home based, family run education programs prior to beginning work with Tailor Ed in 2009. She has worked with children with autism up to the age of 15, focusing on teaching communication and daily living skills. She completed a PhD at Edinburgh University in 2009 where she investigated emotion processing in Autism Spectrum Disorder. During her studies Roo attended international conferences and courses on autism and has several peer reviewed journal publications in the field. Much of her research was carried out in conjunction with Number 6 – the one stop shop for adults with autism in Edinburgh, where Roo also volunteered. Roo has been involved in the Scottish Governments Autism Strategy and was part of the work group who developed the Menu of Interventions. She currently sits on their work group charged with disseminating good autism practice. Tailor Ed Foundation is made up of a group of trained professionals from a variety of backgrounds – including education, psychology and health – who want to improve the day to day living of children with autism and enhance their family’s quality of life. Kate has worked with children with autism and their families since 2001. During this time she has worked predominantly on a one-to-one basis with children with autism both in their homes and in schools. The main focus of this work has been to develop communication and daily living skills. She has worked with children from age 3 to 13 and has experience of working with many individuals with a diverse range of needs and capabilities. Kate is a qualified nursery nurse and has completed an Open University degree in Childhood and Youth Studies. Pete has worked with children and young people with autism since 2008. He has supported children both on a one to one basis and with group work in a variety of settings including family homes, schools, holiday play schemes, social clubs and in the wider community. 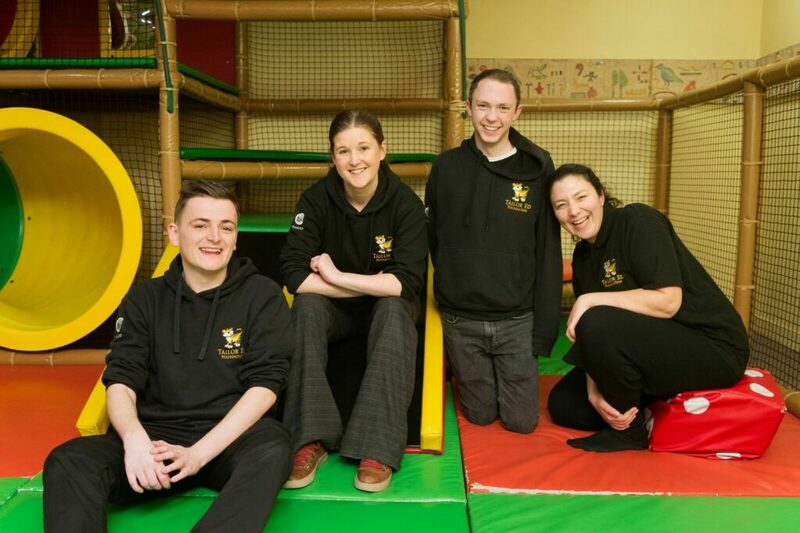 He has worked on various targets including communication skills, self help skills, play skills and social skills. He has helped run social clubs for children with aspergers syndrome and high functioning autism aged 8-18. He used to run a respite service for children and young people with a wide range of disabilities, including children with autism. Pete completed an honours degree in psychology at Edinburgh University. Callum has completed an undergraduate degree in psychology at Edinburgh University, graduating in 2012. He has personal experience of autism due to his younger brother having a diagnosis and has worked with children with autism since 2007. This has been in home education programs as well as play schemes, where targets have aimed to develop and encourage communication, daily living and play skills. Aliki has been working with children with Autism since 2010 in various settings; psychiatric centres, home-based support and holiday play schemes. She has also worked for Autism Initiatives in supporting young people participating in social clubs, garden projects, outings and excursions. She has studied Psychology in Greece and Germany and has completed an MSc in Children’s Mental Health at the University of Edinburgh. Aliki enjoys writing and is about to publish a children’s book on Autism in Greece. Avril has joined Tailor Ed following 6 years as the Office Administrator for a charity supporting brain-injured adults. She has some awareness of the challenges facing children with autism from her four years as a volunteer call-taker with Parentline Scotland and is looking forward to widening her knowledge. Her role at Tailor Ed will be primarily involved with financial management.